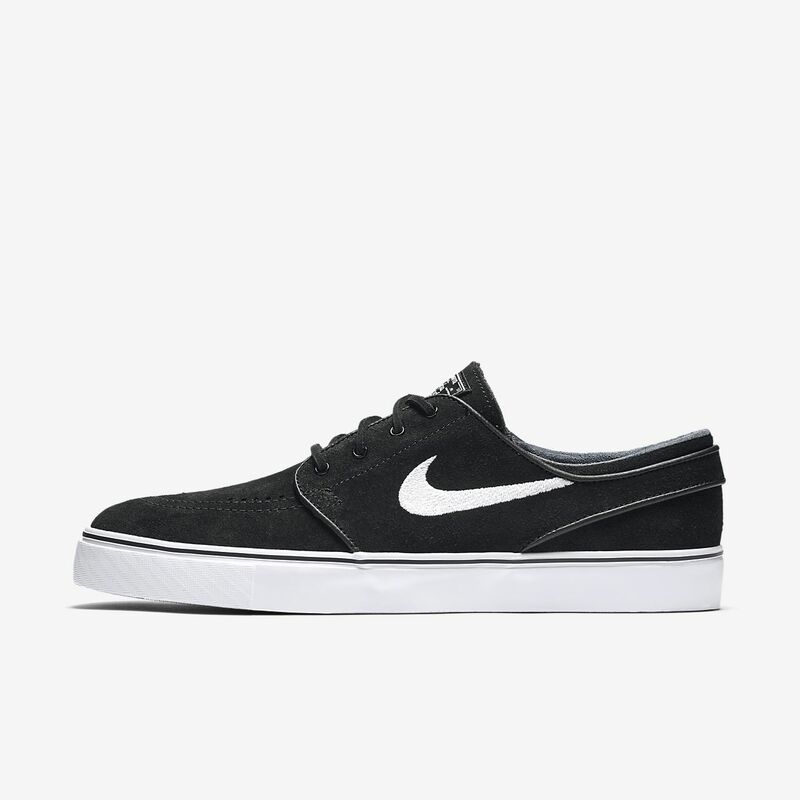 The Nike SB Zoom Stefan Janoski OG has a low-profile silhouette that delivers breathability, grip and cushioning without sacrificing boardfeel. Zoom Air unit in the sockliner gives you responsive cushioning. First off, I want to say I got these shoes about 2 years ago. Theyve lasted through all of that. I longboard, which can be stressful on the shoe itself, but it held up. Theyve been to Mexico, the UK, Russia, and Scotland, never had any issues with them. Theyve been in saltwater for hours at a time, nothing went bad. No rips, tears, nothing coming off! Theyve become faded, but in my opinion it looks a little better too. Overall, these shoes are great, and they last. I'm 18 and a very active person, these shoes are some of the best I have ever worn. My dad got me these shoes for my birthday 2 years ago and they have been my go to ever since. I skate non-stop, work 5 days a week in a pizza place, and spend an unreal amount of time outside. Given that I live in the pacific northwest it is always wet outside and these shoes hold up fine against water and mud. I have trashed these shoes ( I have put them through everything ) but they still hold up I haven't gotten a pair of shoes since and mine still look great. Unfortunately yesterday my laces ripped and i decided it was time to re-invest in another pair. I highly recommend this shoe to anyone who is active and just needs a shoe they can forget that they are wearing.